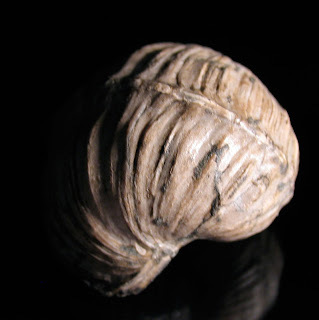 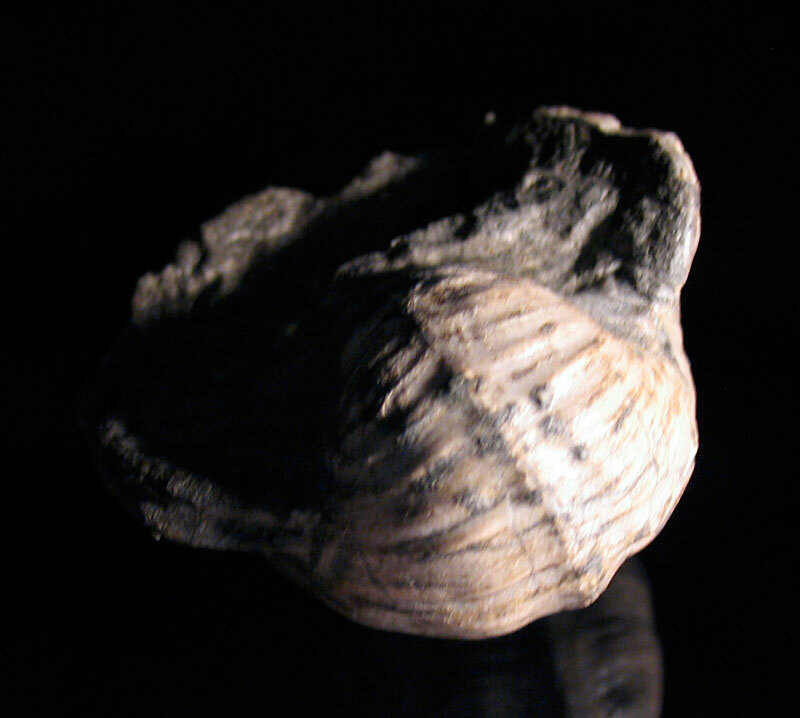 A Bellerophon percarinatus fossil of a Pennsylvanian Period snail. 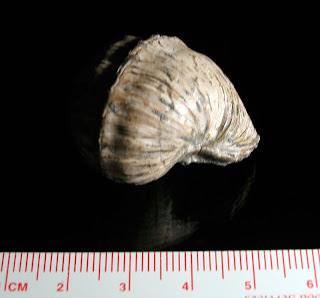 It was found in the Breathitt Group of Hazard, Kentucky. This creature existed in the Pennsylvanian Period. Thanks to Herb for letting me photograph this specimen.